A Bibb County Sheriff’s Office Patrol Deputy was patrolling on Pansy Avenue, near Bluebell Street, on February 4, 2019. At around 11:00p.m., the patrol deputy noticed a vehicle traveling, without any lights on. The Deputy initiated a traffic stop with the vehicle, a Nissan Altima. The vehicle had two occupants, the driver, 27-year-old Quintavious Jermone Ross and his passenger, 27-year-old Erin Deshawn Johnson, both from Macon. 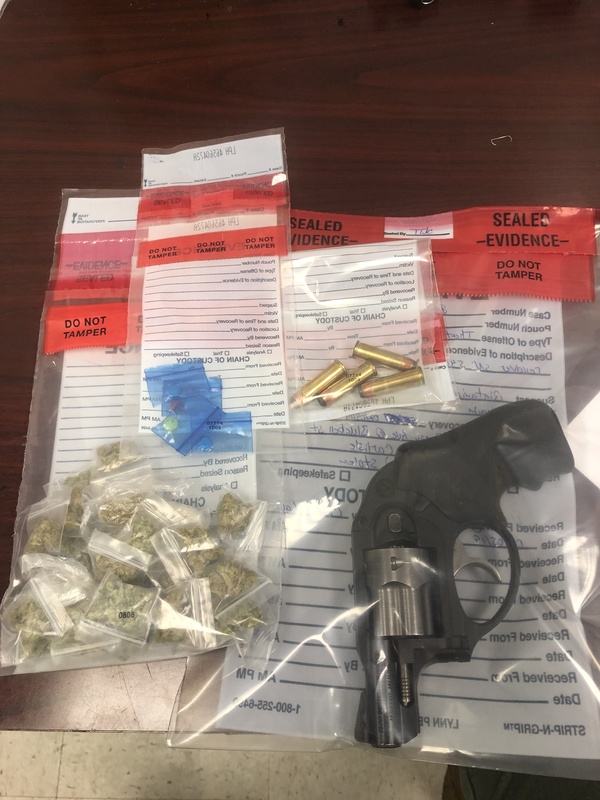 During the traffic stop, the deputy located a loaded revolver, under the driver’s seat. The gun was listed stolen out of Laurens County. Deputies also found several small bags of Marijuana, along with individually packaged pills of Ecstasy on the passenger side of the vehicle. 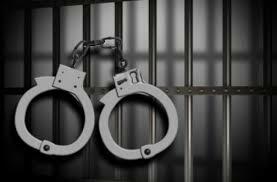 Ross was taken to the Bibb County Jail and charged with Theft by Receiving Stolen Property-Felony. Ross is currently being held on $4,500.00 bond. Johnson was charged with Possession of Schedule II Controlled Substance with Intent to Distribute, Possession Marijuana with Intent to Distribute and Parole Violation. Johnson is currently being held at the Bibb County Law Enforcement Center on a $19,650.00 bond. Anyone with information in reference to this incident is urged to contact the Bibb County Sheriff’s Office at 478-751-7500 or Macon Regional Crime Stoppers at 1-877-68CRIME.